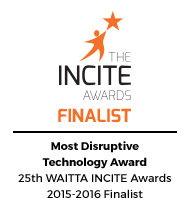 We are proud to announce that we have been selected as a finalist in two categories for the 25th annual WAITTA Incite Awards. The first nomination is in the Most Effective Platform category for our Europa Platform. The second nomination is in the Most Disruptive Technology category for our upcoming World Wifi product. 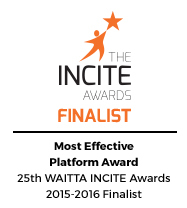 This is the third year running that we have been nominated as a finalist for the Incite Awards. The INCITE Awards showcase ICT innovation and excellence in Western Australia across 10 categories – recognising individual achievement, product innovation and project excellence. More information can be found here.